When you’re talking about modern wooden house you hardly imagine how beautiful and cozy such house can be. Talented architects are able to created small ultra-modern cottages from wood or wooden luxury villas for the most demanding customers. Wood is the material associated with comfort and calmness. Add here modern architecture, new technologies and a beauty of surrounding nature – and you will get the best accommodation for suburban life. 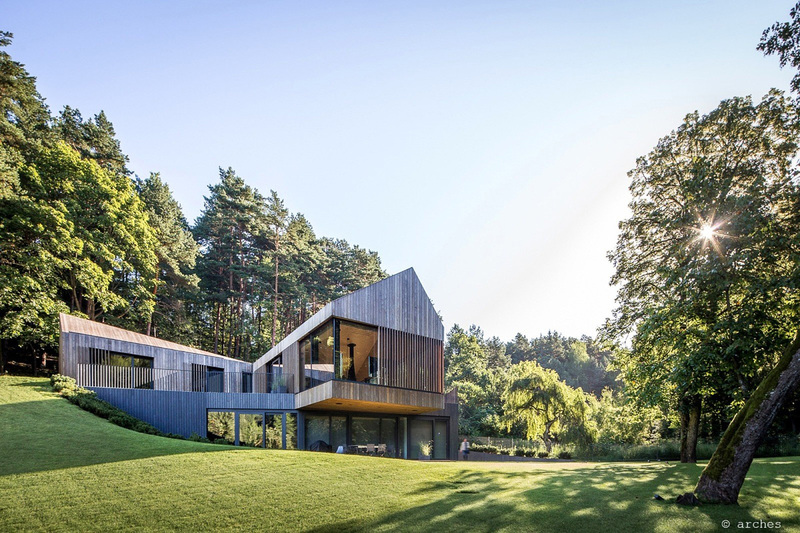 In the following post we’ve collected architectural projects of modern wooden houses of 2018-2019. In an age where glass and metal are the most prevalent building materials, wooden houses are a sight for sore eyes. Sure, they present a more idyllic, natural aesthetic – a perfect break from the monotony of modern concrete jungles – but the advantages of living in a wooden building are far more diverse. For starters, wood is a natural thermal insulator; this means you end up saving a considerable amount of energy compared to brick, concrete, and stone houses. Because wood absorbs noise, modern wooden houses offer a more relaxed and tranquil atmosphere. 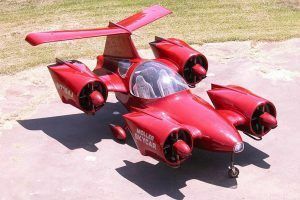 Moreover, the natural materials for building such homes can be sourced quickly, allowing construction to progress fairly quickly and painlessly. Wooden structures also help the environment by absorbing and storing atmospheric carbon dioxide. No wonder so many people prefer living in a wooden house. 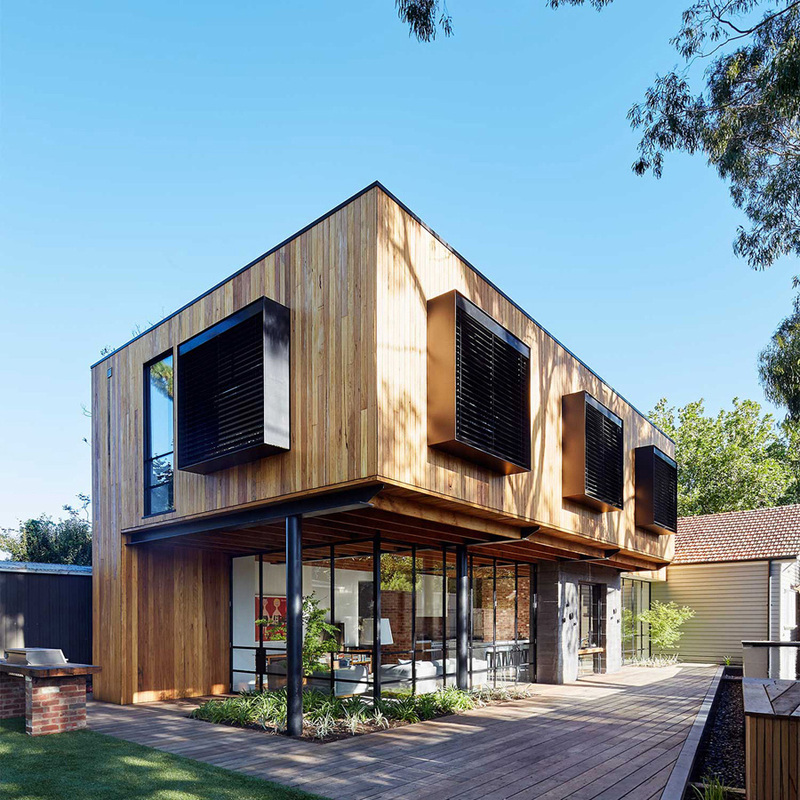 Constructed by architecture firm tenfiftyfive, the Park House is located in Melbourne, Australia. This is a new addition to an existing heritage house, and the overall impact of this wooden structure is striking, to say the least. The addition of black steel windows creates a superb visual contrast. The backside of the building has plenty of room for outdoor/indoor living. The interiors of this building are comprised of materials that will age nicely, giving off a pleasant, warm vibe. The whole length of the kitchen and living space boasts of an exposed ceiling made from recycled wood. The doors to the kitchen cabinet have timber panels, while the pantry mixes recycled wooden shelving with black steel shelving. 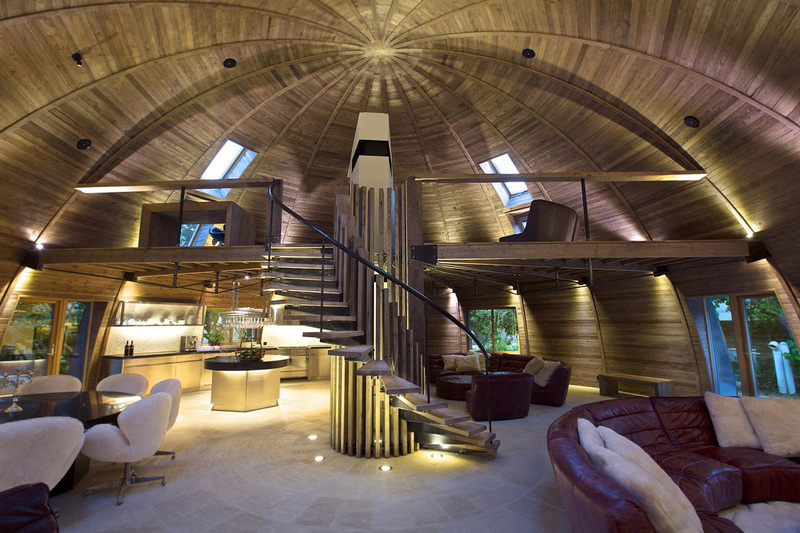 The wooden stairs add an air of sophistication to the structure. Check more photos. The brainchild of Christophe Migozzi of Bonte & Migozzi Architectes, the Villa KGET is located in Ensues-la-Redonne in France, and covers an area of 205.0 m 2 . 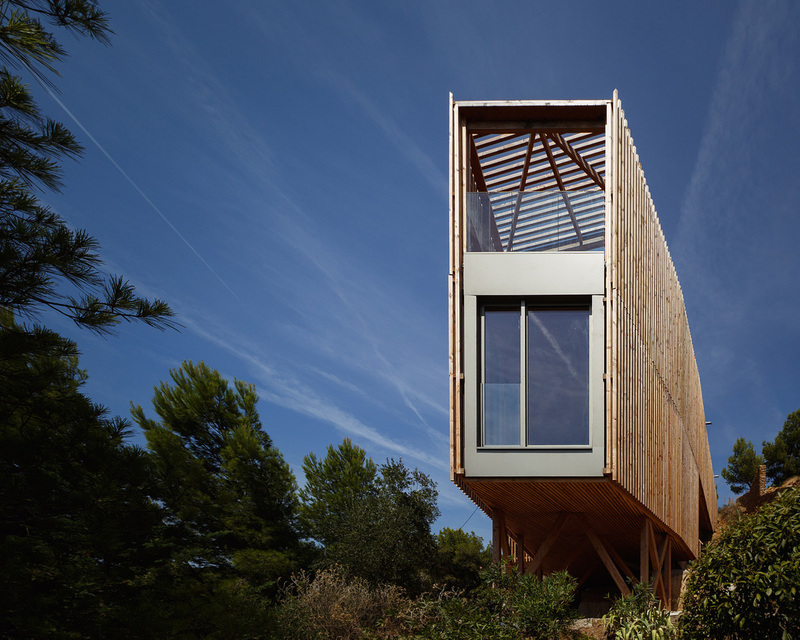 Constructed in 2016, this awe-inspiring wooden house in the forest surrounded by agaves and pines has low walls built of stones along with a breathtaking Mediterranean view. The whole building is triangular, inspired by Greek mythology and Mediterranean culture. According to the architect, this building represents a contemporary perspective of “Ulysses’ vessel that surfs on a slope like a crab trawler”. Owing to the protected nature of the site, the architect had to come up with a way to build the structure without disrupting the environment. 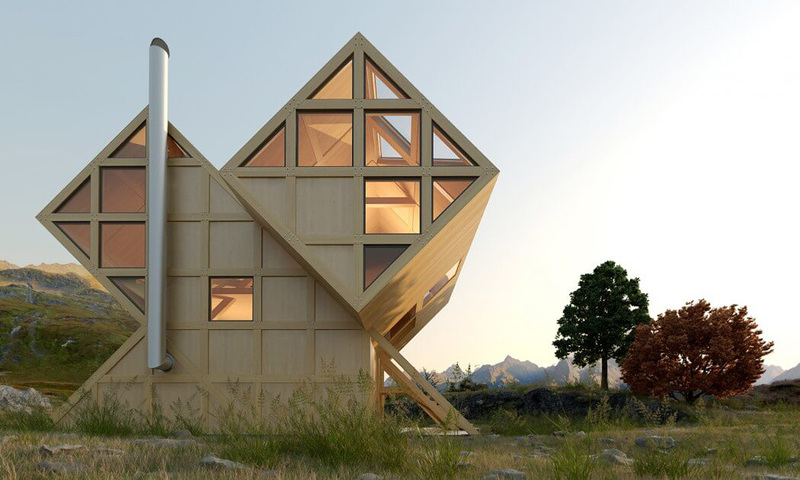 Finally, a solution presented itself – the house would be built on stilts. In this manner, no intrusive constructions would occur on the land. A few trees still had to be cut down but they were quickly replaced by new varieties, like eucalyptus trees, fig trees etc. 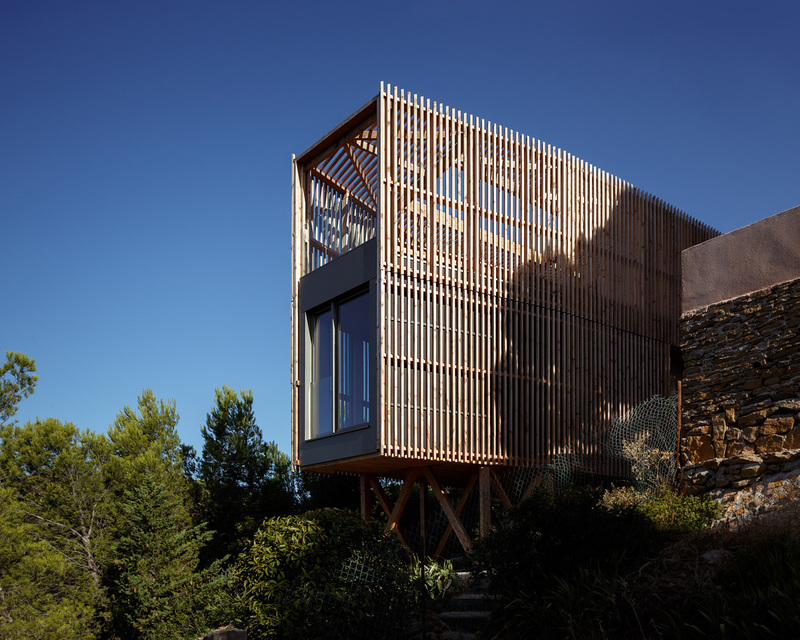 The timber used in the construction of this house imparts both strength and lightness to the structure. Douglas wood is the main building material, while the cover is composed of vertically-placed larch brackets. 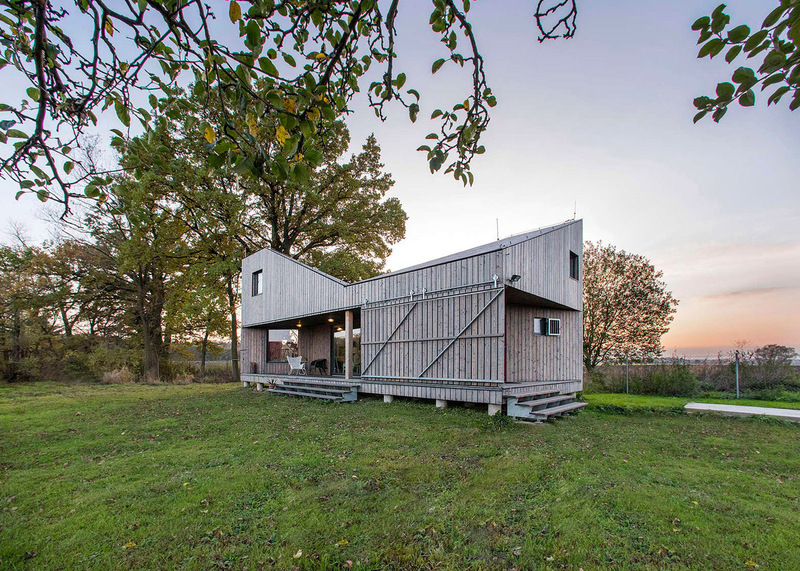 Designed by Studio Pikaplus between 2014 and 2015, the Wooden House is a small wooden house in Slovenia with two bedrooms. 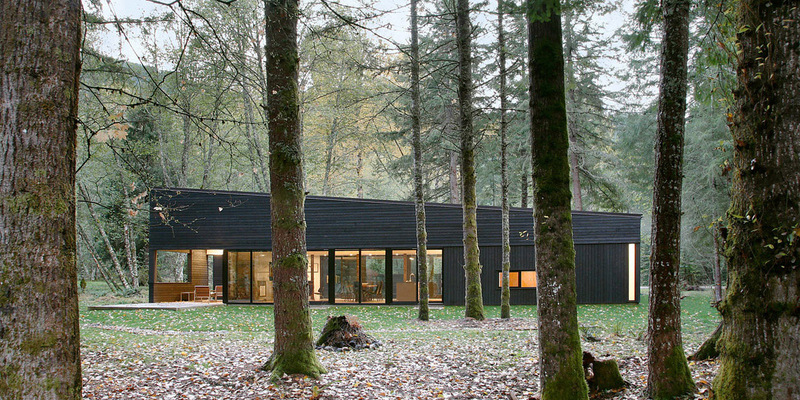 While the outside of the building is black metal siding, the inside is constructed using soft light wood. The living room’s glass doors open onto an outside deck. The kitchen has uniquely designed windows to let in natural light. The kitchen is located next to the dining room, and features a “U”-shaped layout. There is a wooden countertop, white hardware-free cabinets, and open shelves floating on the wall. 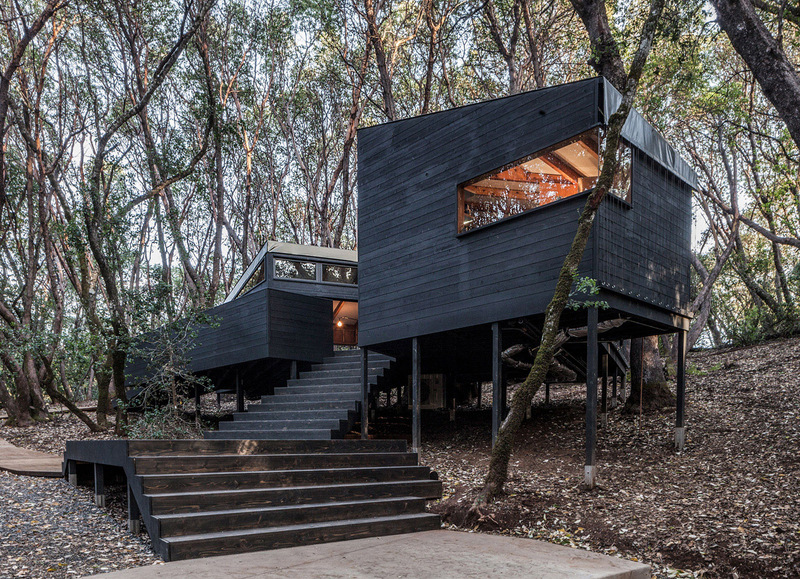 The top floor of this forest house is accessible via stairs made of wood and black steel. There is a master bedroom and a children’s room upstairs. There is a separate glass railing overlooking the dining room on floor below. Check more photos. Designed by Venice Beach-based Electric Bowery in 2017, the Amoroso Residence is a private house in Los Angeles, California. Covering an area between 1000 sq ft and 3000 sq ft, this scenic building consists of three bedrooms. The defining features of this structure are, of course, the soaring ceilings, the pleasant custom millwork, and the sliding glass doors that run the entire length from the ceiling to the floor. The inspiration for this building comes from a mix of the past and the present – mid-century Scandinavian designs and neighboring buildings in this secluded enclave. 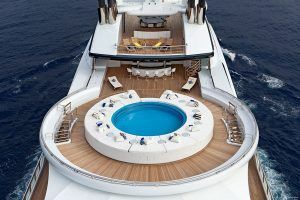 There is an elaborate roof deck present on top of the structure with a built-in outside kitchen. You can get panoramic views of the Marina and Venice as well. 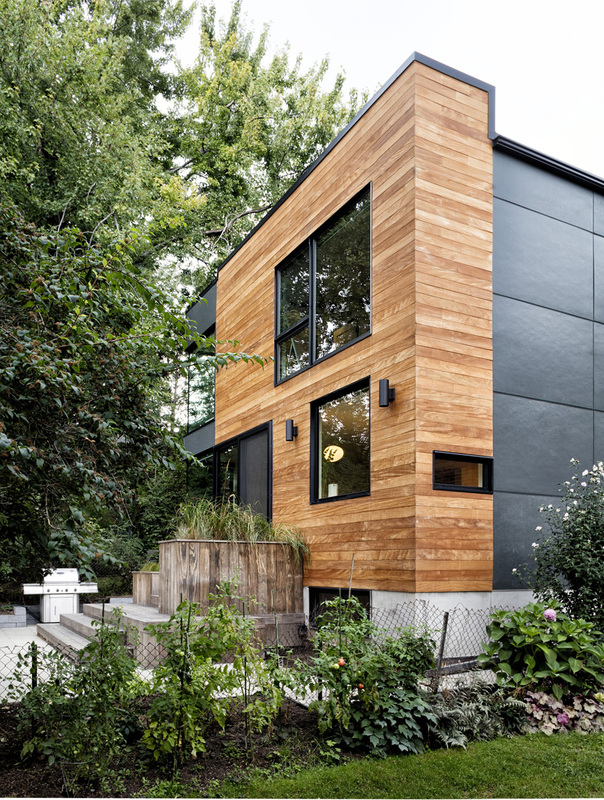 The House in Toronto is a modern, two-storey home built in Toronto, Canada, by Men At Work General Contractors. Completed in 2016, this structure is meant to accommodate a single family. The building beautifully blends traditional design ideas with modern aesthetics to create a spacious contemporary home, one that is ideal for entertaining guests and resuming normal family life. 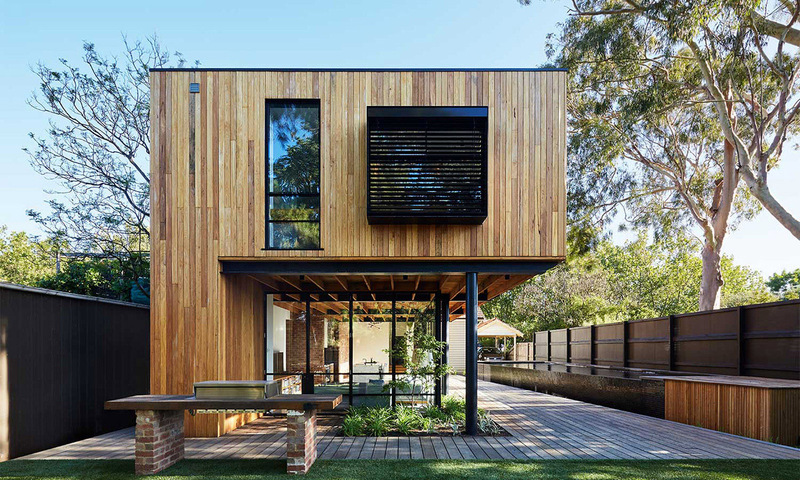 Due to their design prowess and eye for detail, this structure won the firm the award for Best Renovation. Check more photos. This two-bedroom residential building finished construction in 2015 just outside of Seattle in Greenwater. Robert Hutchison Architecture was responsible for the design of the building, which spans 1900 sq ft. This wooden house is situated on the White River bank, and blends in perfectly with the natural surroundings. 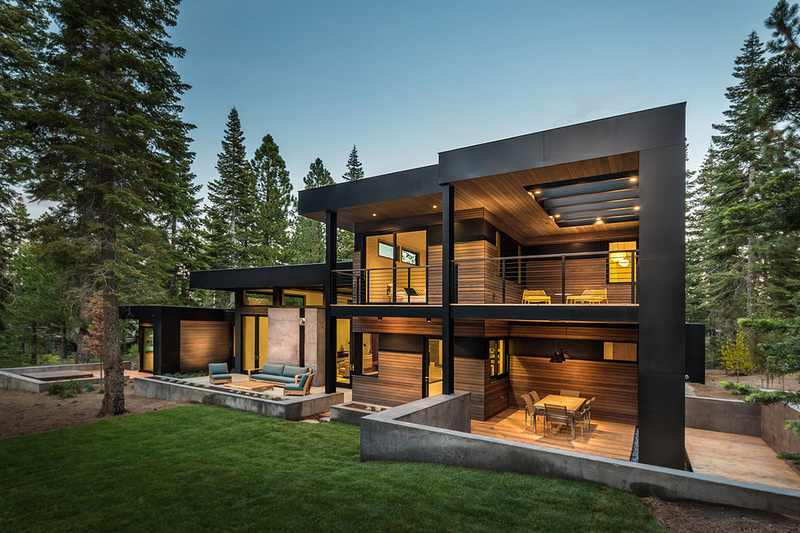 Custom-run Western red cedar was used on the exterior of this house, but it was given a darker finish than usual so as not to disrupt the forest aesthetic. A courtyard leads up to the house’s front door. The open living space is huge and consists of sliding glass doors on either side. The highlight of this room is the steel-clad fireplace, which also delineates the outdoor veranda. Even though the interiors are sleek and modern looking, wooden beams and floors add a touch of class to the overall design, while playing up the black and white details. The building includes plenty of windows and double-height ceilings to create the illusion of more space while keeping the footprint to a minimum. 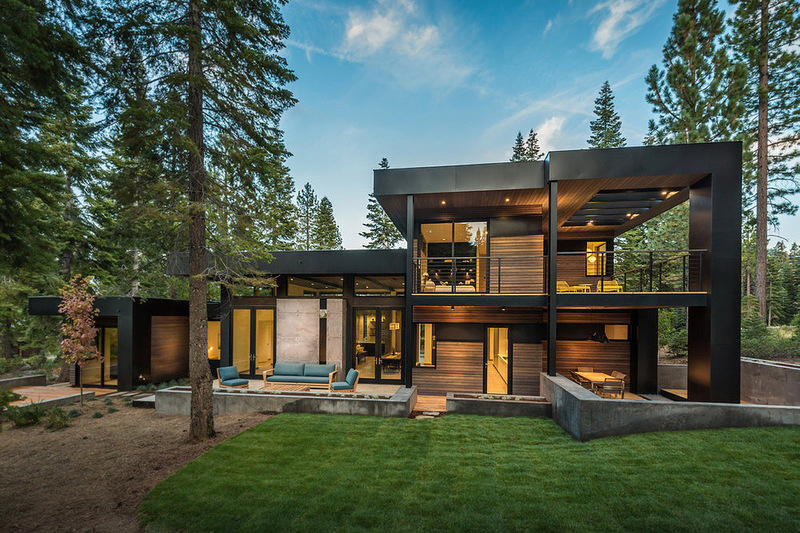 This modern building was constructed in 2015 by Sagemodern alongside a golf course in Martis Camp, California. Shrouded in foliage, this home boasts of a peaceful and secluded ambience – ideal for large families looking to leave the hustle and bustle of city life behind. 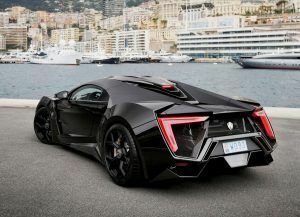 There is plenty of room outdoors, and the exterior is comprised of wood with black accents for dramatic effect. The interior of this building is largely made of wood, including the ceiling. The open floor plan of the house’s main level means that the dining area, the kitchen, the sitting area, fireplace, and the lounge all occupy the same space. A covered deck presents an ideal spot for outdoor dining. The kitchen boasts of an island with bar made of dark wood and it contrasts nicely with the light-colored countertops and cabinets. The main level also has a mudroom with a drying rack for shoes and gloves. The media room is sure to keep kids entertained, while the home office gives off a soothing vibe, thanks to a clear view of the surrounding trees. Check more photos. 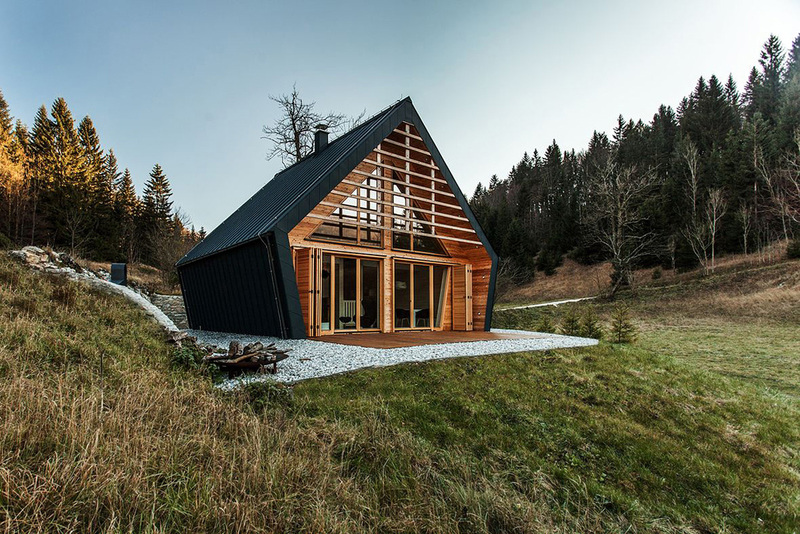 House Zilvar was erected in 2013 by Prague-based design studio, ASGK. 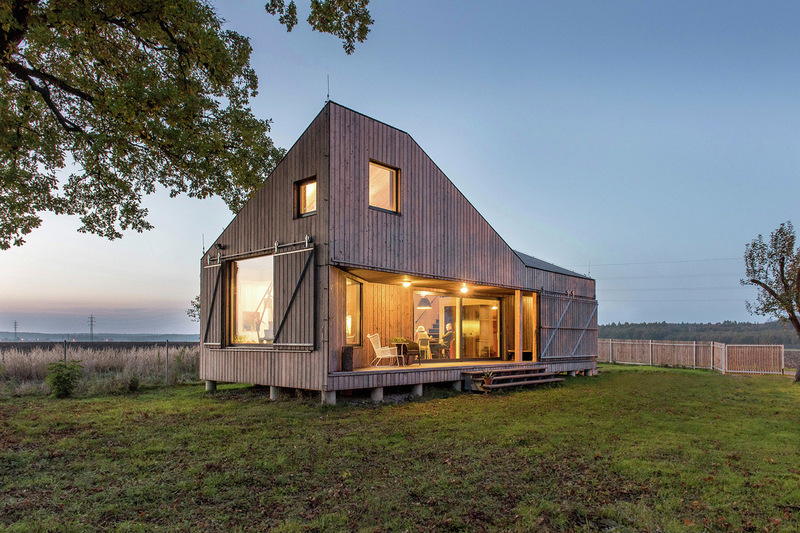 This energy-efficient building is situated on the outskirts of a small Czech village, and remains surrounded by forests and fields. The firm decided upon an open-plan interior to make the inhabitants feel more connected to the landscape. 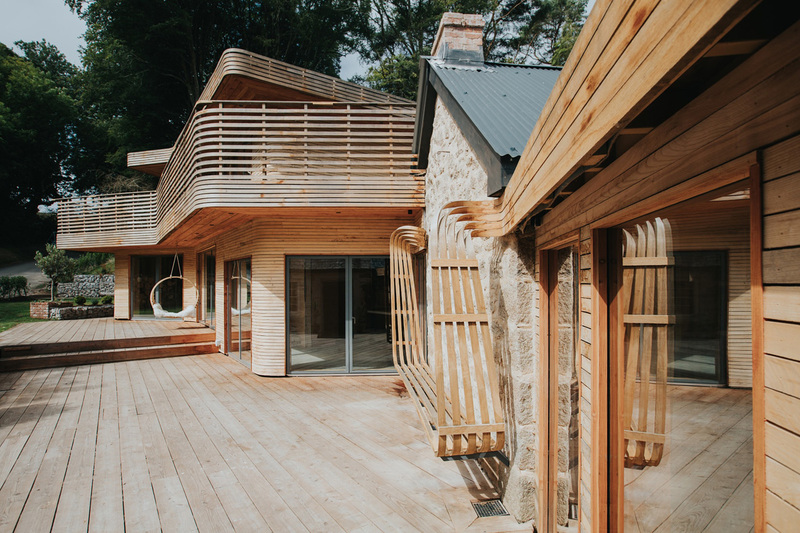 The frame of this building uses larch timber, covered with vertical larch planks that have been carefully burnt and stained to give them a more worn look. The large sliding shutters, created from the same timber, offer a decent level of protection and privacy. They also cool down the house by deterring the sun’s rays during the summer. The roof of the house imparts an unusual appearance to the entire building, and there are multiple slopes in numerous directions. 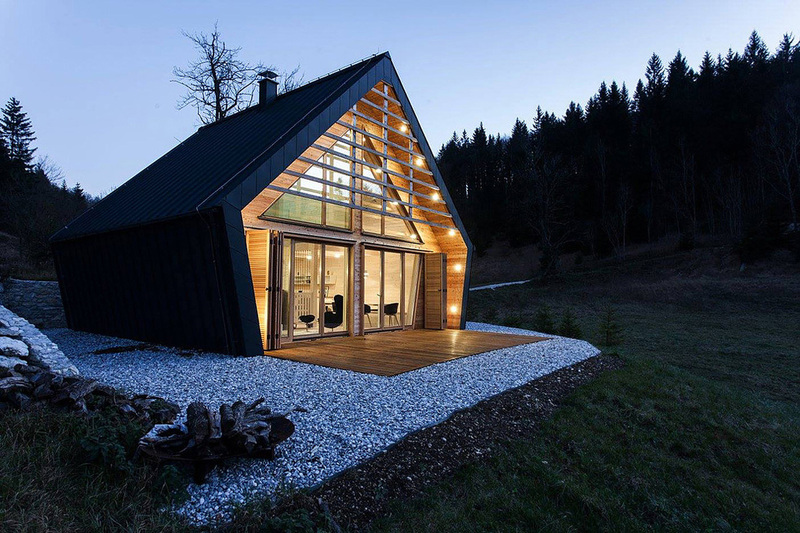 Kostiantyn Kuvika, an architect associated with the firm, Plan Bureau, designed this modern wood cabin in Ukraine. The natural asymmetry of the mountains served as the inspiration behind this home, which completed construction in 2015. The striking design of the house is meant to reflect the mountain lines, and they fit in well with the natural environment. Despite being built on a limited space, the diagonal space creates a blurred sense of transition between the home’s functional areas, thereby imparting a sense of visual lightness. Since wood is the main construction material, the interiors have a delicate, cozy ambience. The residence has been carefully planned to provide high pleasure and relaxation from the interaction between nature and humans. Check more photos. The Shawm House is a private residence built in 2014 at West Woodburn, Northumberland. 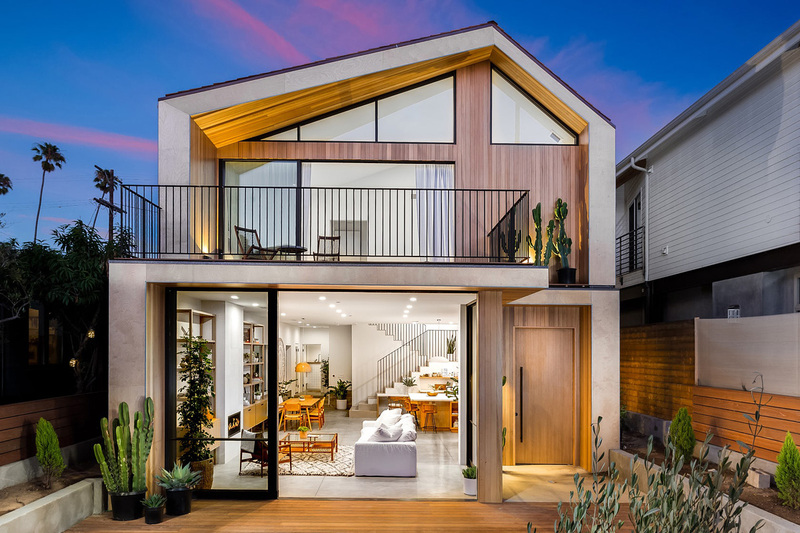 The developer, Richard Pender, wanted a comfortable, contemporary home for his parents, so he sought help from MawsonKerr Architects’ Dan Kerr, and together they created the perfect abode, most of it by hand. 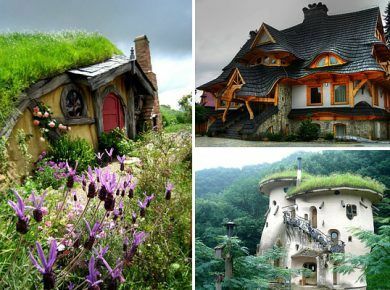 The house is not only gorgeous to look at, but also accessible and sustainable. Since it was meant to house the elderly, the builders went for an aesthetic that takes visual cues from other historic sites in the area. 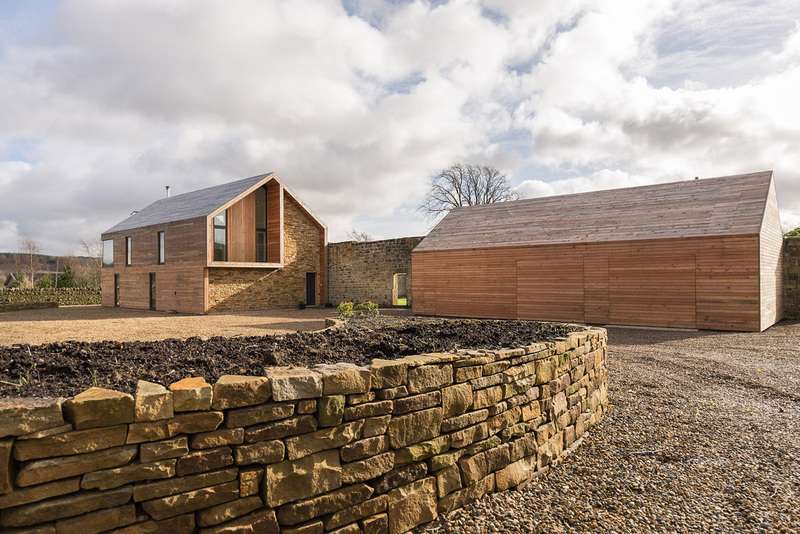 The whole building is covered in larch boards and stone, all locally sourced. The two-storey home has bedrooms on the ground floor and an open kitchen and living room above to offer guests a picturesque view of the whole countryside. The entire structure is insulated, airtight, and deters thermal bridging. Solar panels are also installed, along with an intercom system and an elevator. 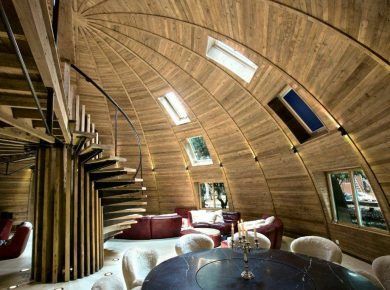 Situated in Gaoming, China, the Dome Home was completed in 2015 by Timothy Oulton, who created eight round houses for the company’s employees to live and work, including this magnificent structure. The site is present in the middle of a well-kempt lychee garden which adds to the overall aesthetics. The building itself is a feat of miraculous craftsmanship. 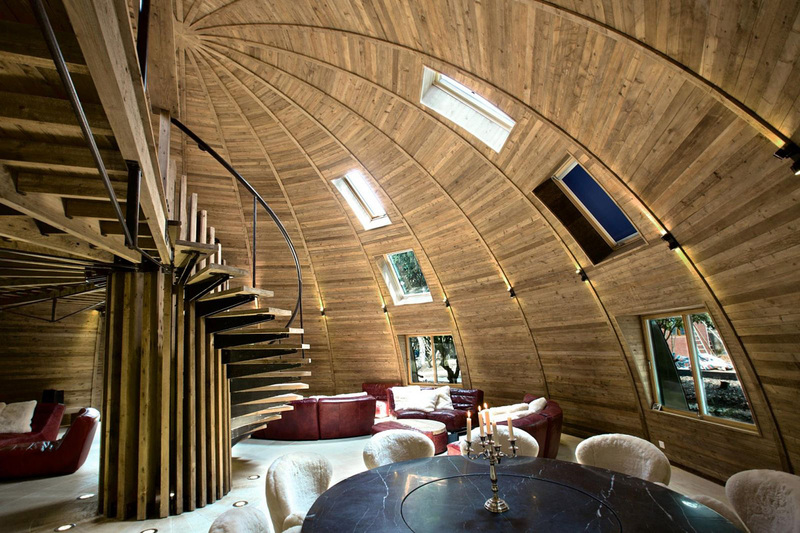 The Dome Home has been constructed in such a way that it causes minimal impact on the environment. 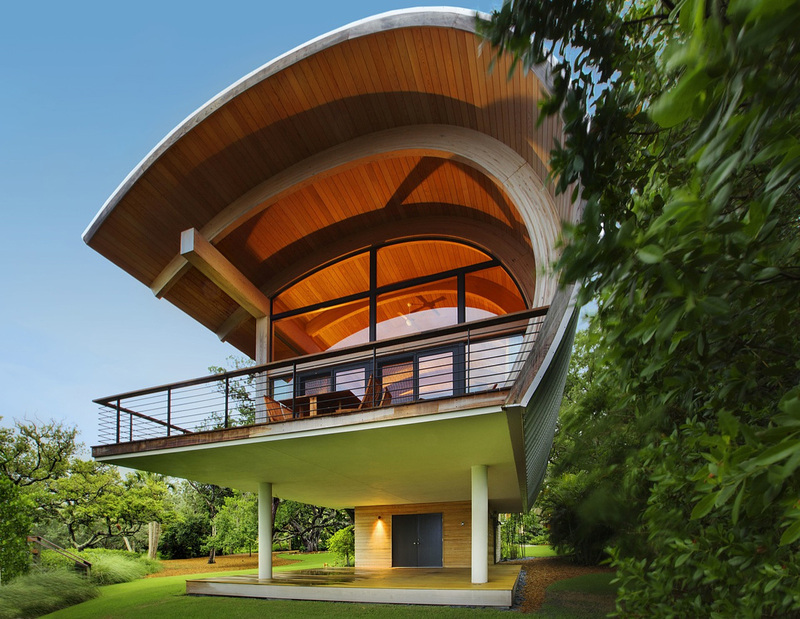 The shell of the building – made from certified timber – is entirely self-supporting and does not have any pillars or columns. The interiors present a cozy, inviting, relaxed vibe, which is ideal for staff to socialize and relax. Check more photos. 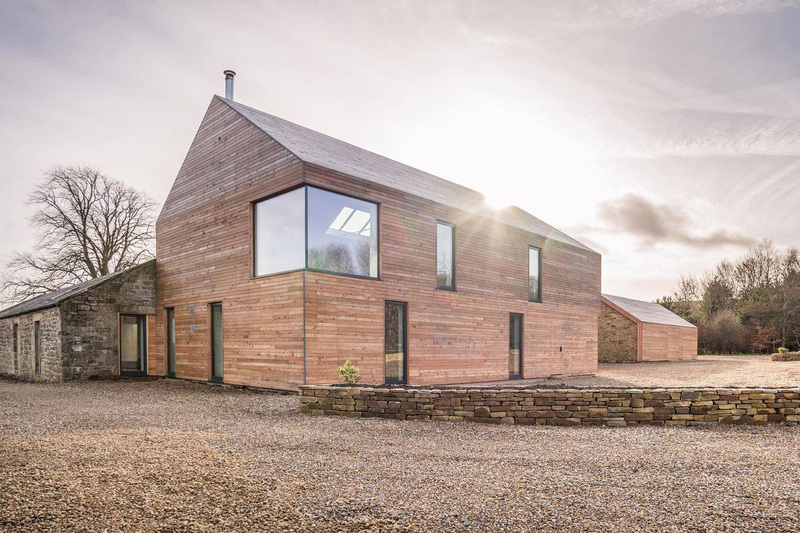 This dwelling in Cornwall gets its name from the steam-bent wood that covers it. 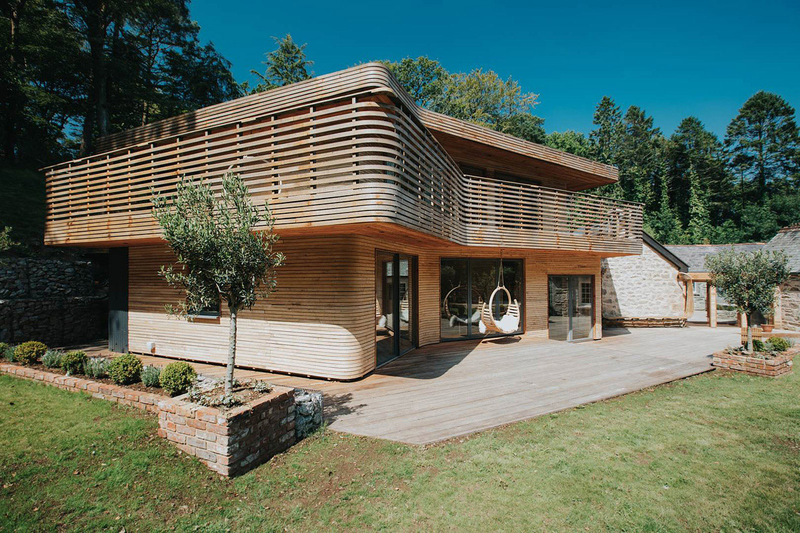 The brainchild of Tom Raffield, the furniture designers, this building was completed in 2016 using sustainable wood from the adjoining woodlands. 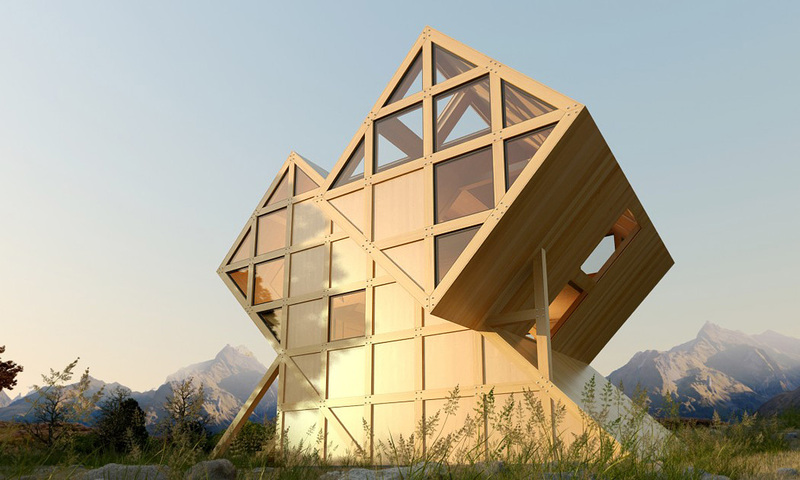 The structure perfectly blends with the natural environment, and as the natural materials used in construction age more, they will definitely impart a unique look to the entire structure. 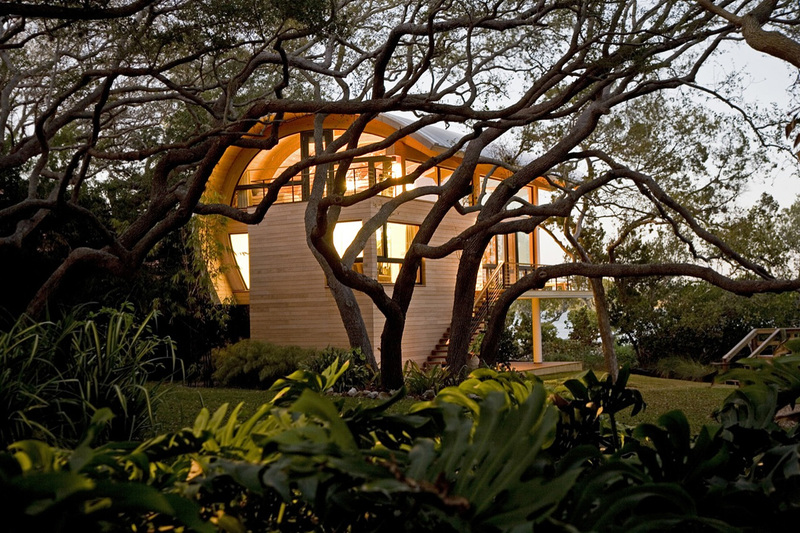 The Casey Key Guest House was erected in 2011 at Sarasota, United States by Totems Architecture. Situated on a barrier island, the building sits atop a designated flood zone, which explains the need for elevated floor levels. This structure is supported by a specially designed steel piling foundation system that is meant to prevent any disturbances at the root level and limit the impact to the oaks. So, no trees were harmed during construction. This is truly a “house in the trees”. Check more photos. 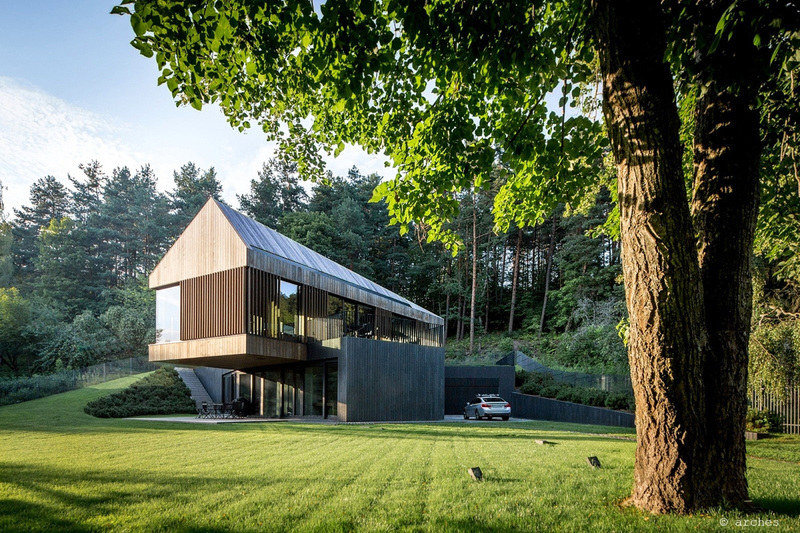 The Valley Villa was built in 2016 by Lithuanian firm, Arches. Located on the sunny side of a valley, close to the small town of Raguva, the site is a natural area far away from the fast-paced urban center. The project caters to contemporary tastes while following strict zoning regulations. The stacked, L-shaped floor plan of the building servers different functions. The home’s unique shape helps control the views, the external aesthetic, as well as the light. 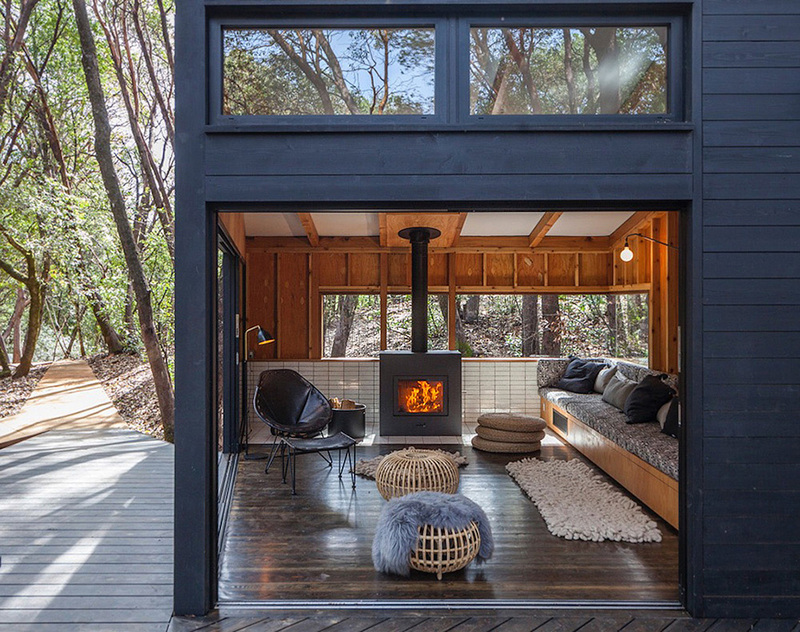 The Forest House is a contemporary campsite located in the woods of North California. This building was completed in 2016, and the foundation is made of stilts. 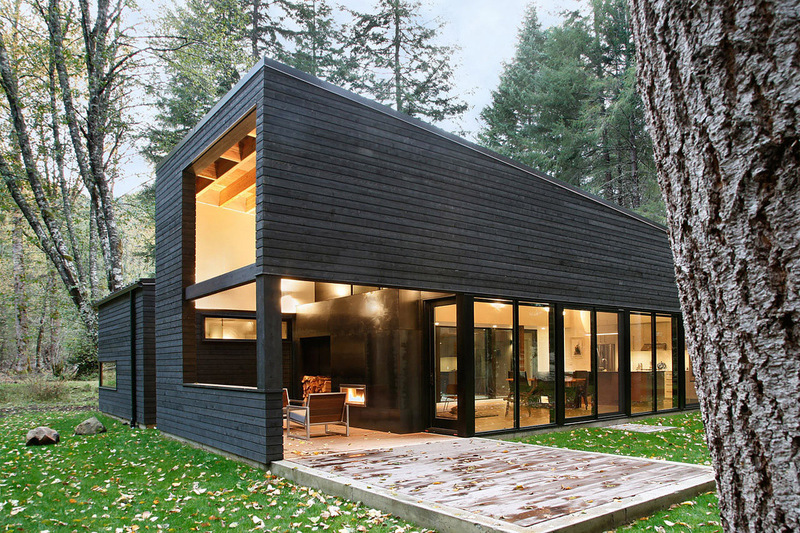 This home is nothing more than several small cabins, joined together by a wooden path. The house’s timber frames have canvas roofs, imparting a tent-like quality but with all modern amenities. These are the fifteen most modern and creative houses built of wood around the world. 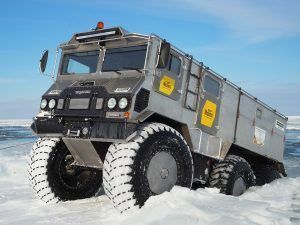 All of them look amazing, and have their share of unique features to make living in them a pleasant experience. The Valley House and the Dome Home are my favorites. Incredible architecture!